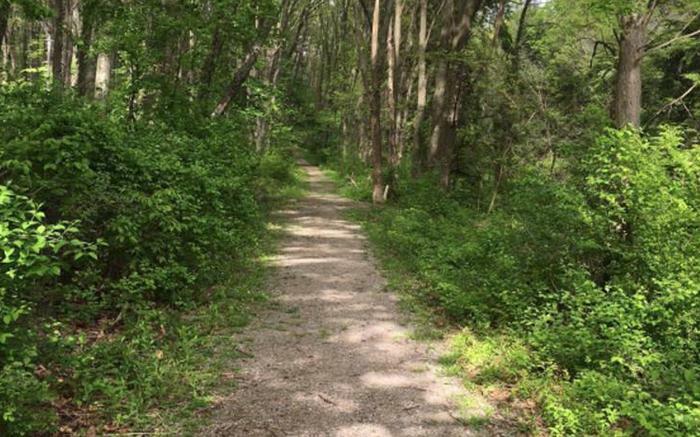 Join Bushy Run volunteers and nature enthusiasts as they conduct this annual rite of spring! 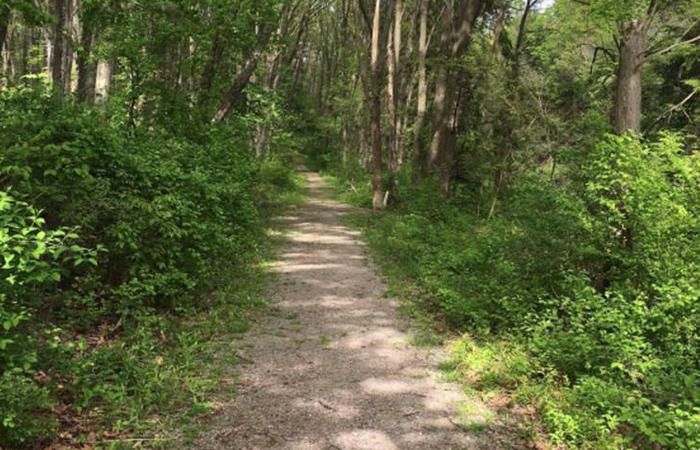 Explore the woodlands at Bushy Run Battlefield, and learn about the various flora and fauna commonly found during the spring season in Western Pennsylvania. No registration required! Bring sturdy walking shoes, and dress for the weather.